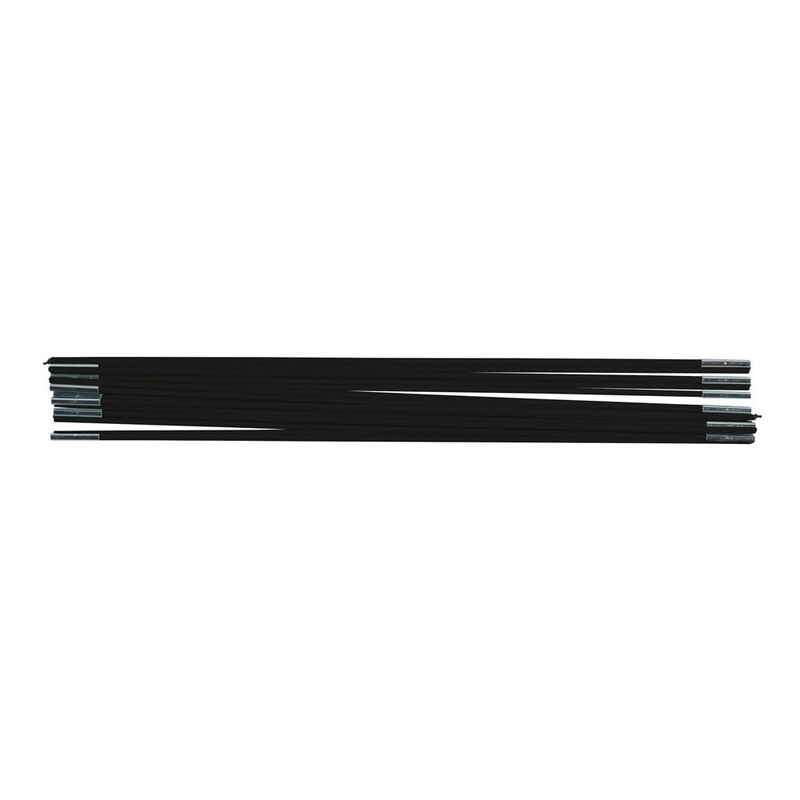 Fiberglass rods for the safety enclosure of your 16ft. Ovalie 490. 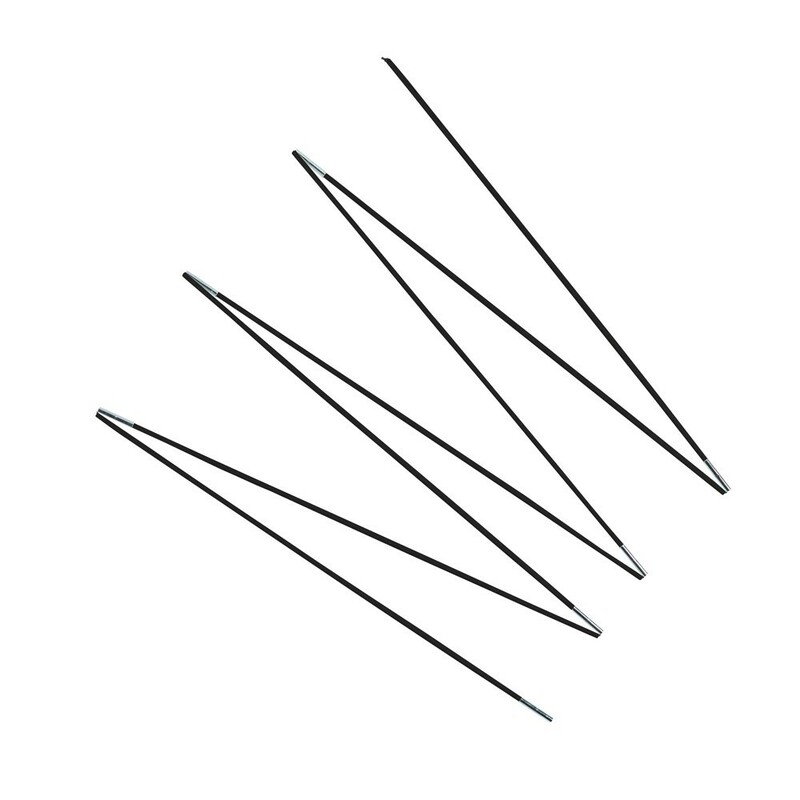 Have the fiberglass rods of your safety enclosure taken a hit? Remember to change them to provide a safe trampoline for you children. 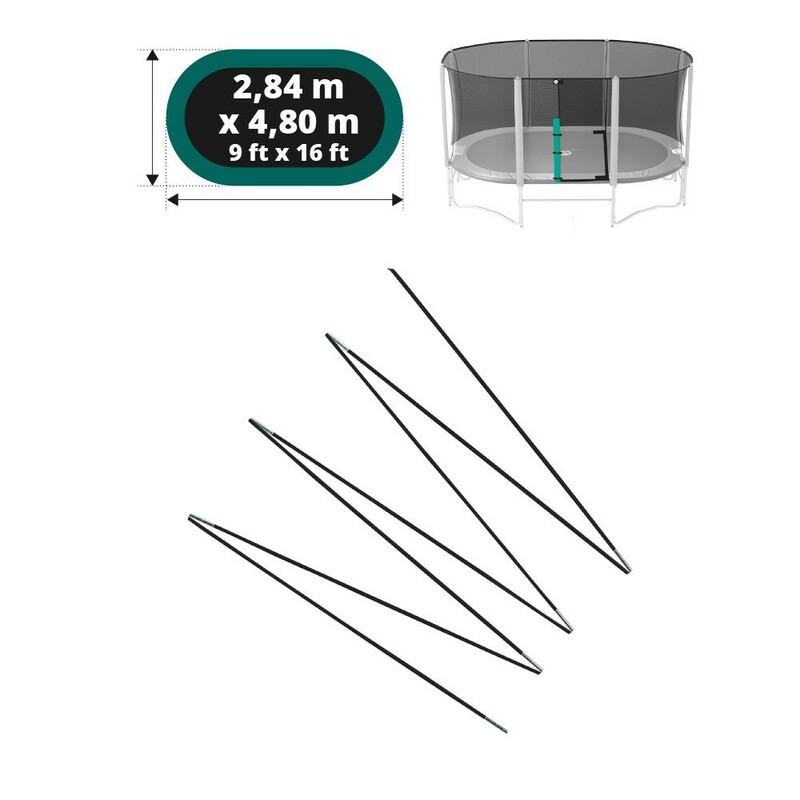 France Trampoline offers a set of 14 fiberglass rods that allow you replace the damaged part without replacing the entire safety enclosure.